In 1903, for the first time, the people of Mississippi nominated the candidates for all public offices, from the governor down to the local constable, via a popular primary election. 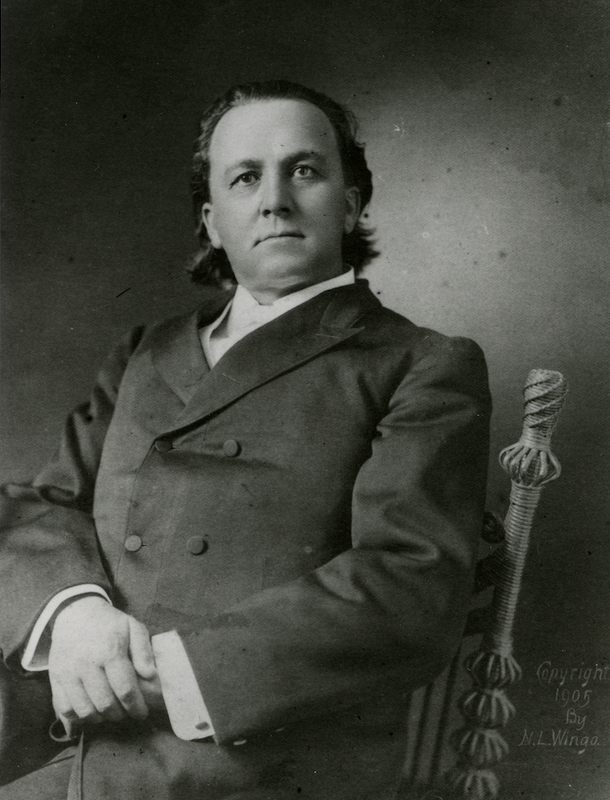 The first governor chosen under this new system was James Kimble Vardaman, an effective campaigner who was known fondly by his followers as the White Chief. Vardaman, who was born in Jackson County, Texas, on 26 July 1861, was reared in Yalobusha County, Mississippi. After reading law, he was admitted to the bar and began practicing in Winona in 1882. Vardaman also edited the Winona Advance. 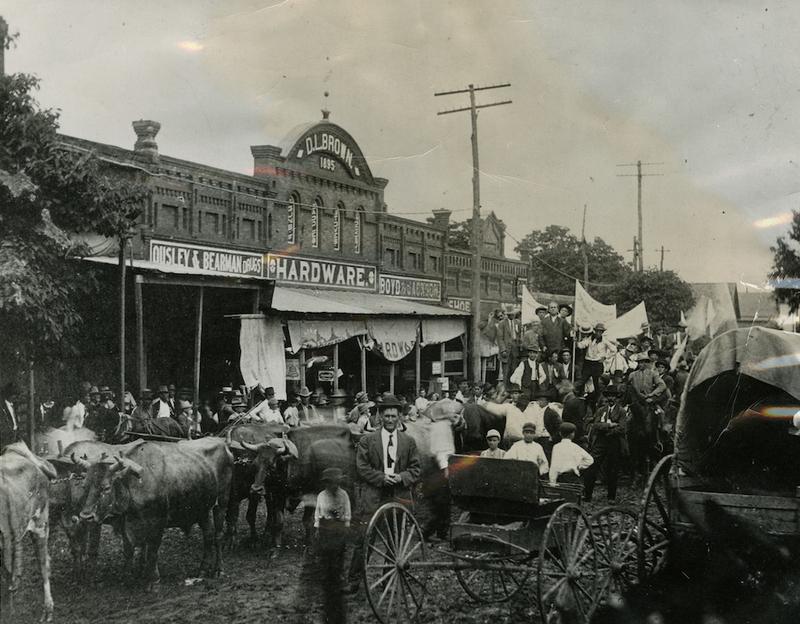 He moved to Greenwood in 1890 to edit the Greenwood Enterprise, and in 1896 he founded the Greenwood Commonwealth. 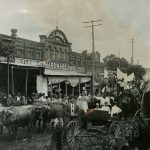 His first love was politics, however, and beginning in 1890 he represented LeFlore County in the State House of Representatives, becoming Speaker in 1894. After the United States declared war on Spain in 1898, Vardaman enlisted in the army, eventually rising to the rank of colonel. He was stationed in Santiago, Cuba, from August 1898 to May 1899. Vardaman sought to become the Democratic Party’s gubernatorial candidate in 1895 and again in 1899, but party leaders refused to give him the nomination. After those disappointing losses, Vardaman became a supporter of the popular primary law. In Mississippi’s first primary election he defeated Frank Critz and Edmond F. Noel, the author of the primary law. Vardaman, who took office on 19 January 1904, was the first governor inaugurated in the New Capitol. As governor, Vardaman advocated government regulation of large corporations. He led the fight against the convict lease system, under which state prisoners were leased to planters and railroad companies as laborers, and he led the effort to make Parchman the state’s central prison. He also strongly favored a child labor law. 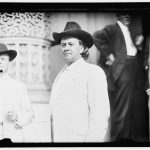 Governor Vardaman is best remembered, however, for his extreme views on race. He did not support public education for African Americans beyond the most basic moral instruction and vocational training because he believed that they should remain in economic servitude and that education was unnecessary for the kind of work they would do. He recommended the closing of black public schools; vetoed state funding for Mississippi Normal Institute, a college for African American teachers; and urged the repeal of the Fourteenth and Fifteenth Amendments, which gave African Americans the right to vote and hold office. Vardaman also supported the efforts to segregate Mississippi’s streetcars, and he made numerous remarks supporting the necessity of lynching. He repeatedly mocked Pres. Theodore Roosevelt and the Republican Party for appointing African Americans to jobs in the federal government. In the third year of his term as governor, Vardaman ran for the US Senate but was defeated by John Sharp Williams. 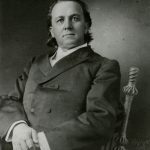 After leaving the governor’s office, Vardaman edited a newspaper in Jackson and prepared for another bid for the Senate. He won election in 1912 and as a senator played an instrumental role in the passage of a federal law restricting employment of young children. However, his strong opposition to America’s entry into World War I and to Pres. Woodrow Wilson led to his defeat for reelection in 1918. 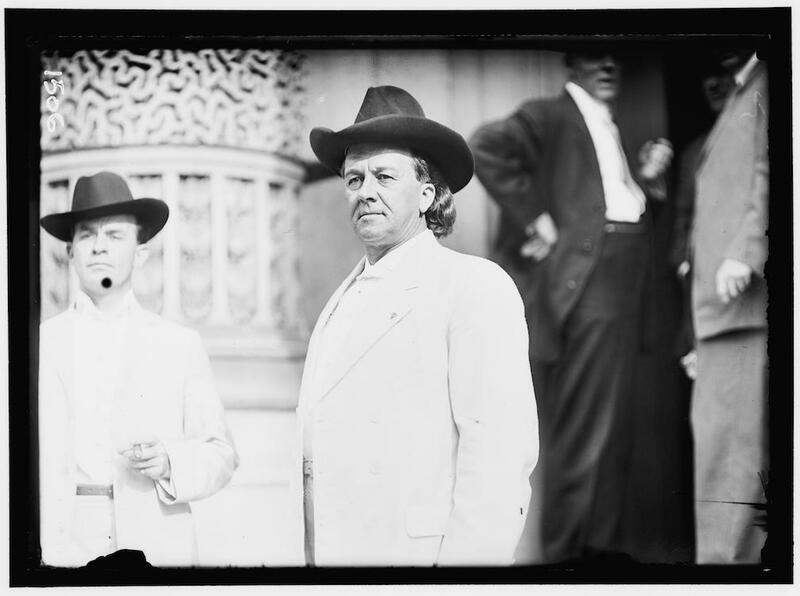 After another unsuccessful bid for the Senate in 1922, Vardaman moved to Alabama where he lived until his death on 25 June 1930. The town of Vardaman in Calhoun County is named in his honor.